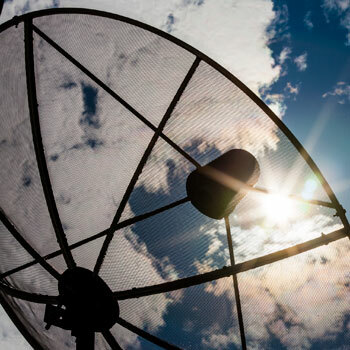 Cable Distribution Services partnered with Dataflow in 2014 to offer the highest quality end to end connectivity solutions to telecos, data centres and for industrial and commercial applications. 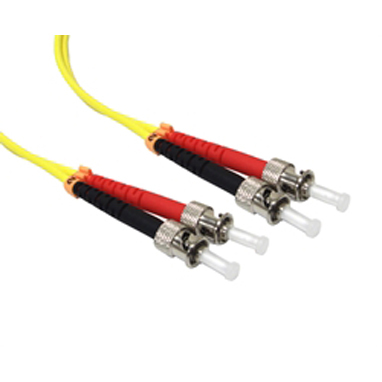 These highly specified and fully compliant products meet the stringent quality requirements and technical expectations of the Australian market while supporting the reliable flow of high-speed data across global communication networks. 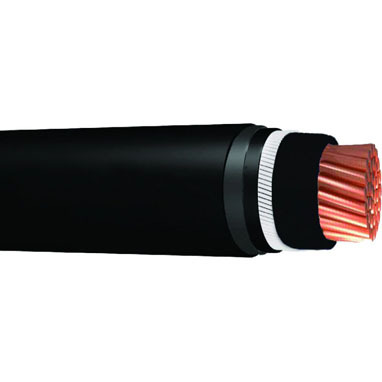 When speed and reliability of data transmission is essential, you can rely on Cable Distribution Services. 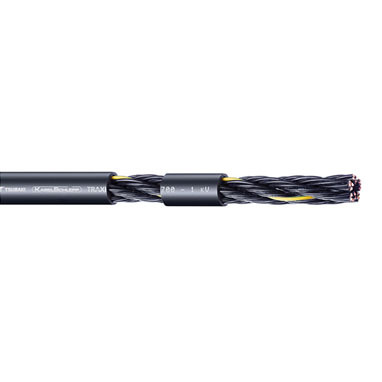 A full range of Single Mode Optic Fibre (SMOF) and OM3 – OM4 Multimode cables. All fibre optic cables are pre-tested and can be pre-terminated to suit project requirements. 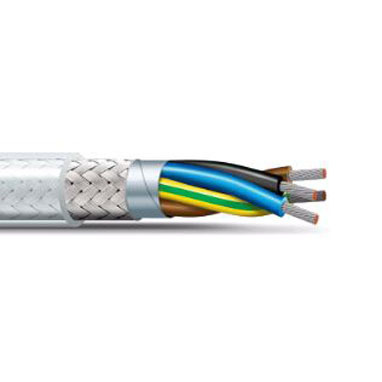 Dataflow’s bend insensitive patch cords feature technically superior G657-A2 fibre manufactured by world leader Corning Glass. 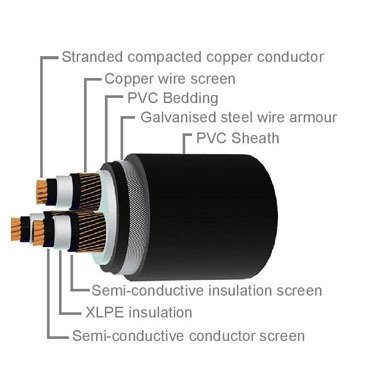 Cable Distribution Services also has access to a range of harsh environment products for military, marine and oil and gas applications.